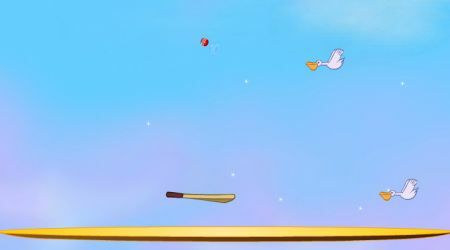 Guide the ball up in the air using your bat. Use the mouse to move your bat. 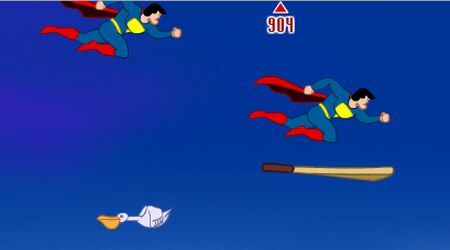 Try to hit the obstacles in the air for more points, examples are birds, airplanes, rocket ships, super heroes, and even aliens! Collect power ups to help you in your quest.